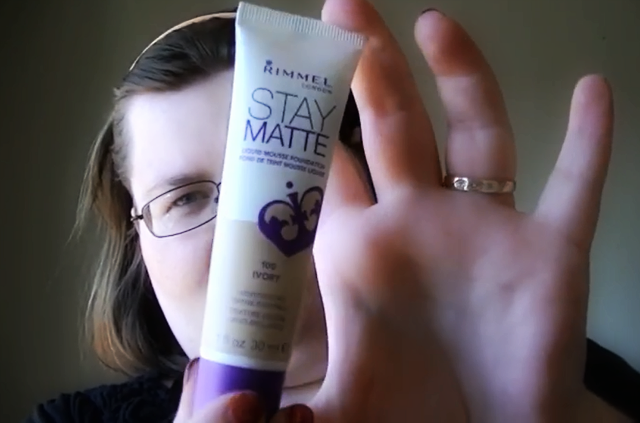 Yesterday I posted my Influenster Rimmel Stay Matte Foundation unboxing. I thought today would be a good day to bring you the first impression and application video along with a review on the product. The video above is just of the first impression and the application of the product. I’ll be giving a bit more of a review in the post. 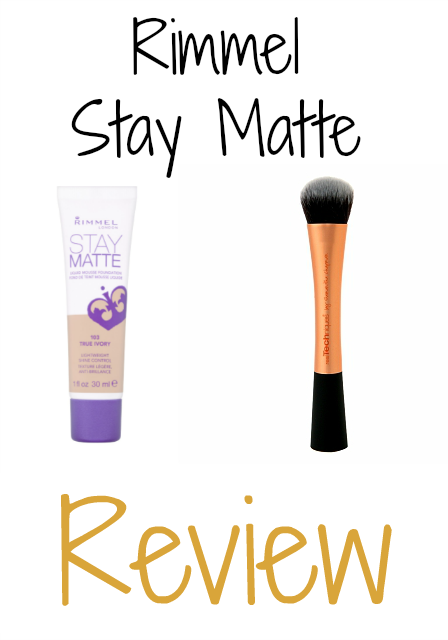 As I mentioned, I received this Rimmel Stay Matte Foundation from Influenster to review. Rimmel already has a Stay Matte setting powder on the market, however, this is a mousse foundation. For the application of the product I chose to use a Real Techniques Expert Face Brush. I love this brush for applying liquid type foundations as I can get better coverage with it depending on where I hold the handle. If you do not have this brush in your life you need to! Due to the thicker consistency of this foundation I held the brush closer to the bristles so that I could buff it in really well. I worked in circular motions up and outward on my face. *WARNING* this foundation starts to dry pretty fast so make sure to either A. work quickly or B. after applying make sure to use your hands to smooth out any brush strokes you may get. This the finished look after applying the foundation. I used no primer or setting powder/spray. The foundation stayed on very well throughout the day and stayed matte the entire time. However, for complete honesty I should mention that I really wasn’t doing much the day that I tested this. That being said, I think this foundation would still hold up well for more strenuous work than what I was doing with some primer and setting spray. 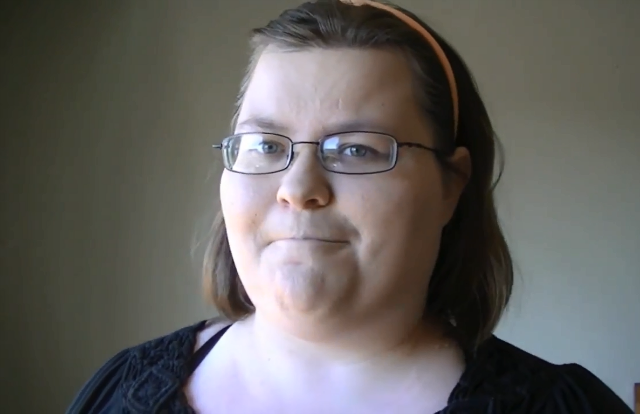 Also, a new important factor is I did not have a bad reaction nor a breakout with this foundation. Have you tried Real Techniques brushes? Not a makeup person but I do know someone who wants something like this everything she tries breaks her out so I will pass on this info to her. I don’t have any foundation brushes. I usually use my fingers but I definitely like the idea of using a brush! Wow, that looks great! I really need to try that, the mousse sounds good, especially for my skin. I am not a big make-up wearer, but I will check out this brush – looks really nice! I really like the finished look! I’m always looking for products that keep a matte appearance. There are so many products on the market it is nice to have a review by someone who actually uses the product. I do not use foundation very often. But, it looks like it gave you pretty good coverage. I’ll have to try some next time I need to get some more. 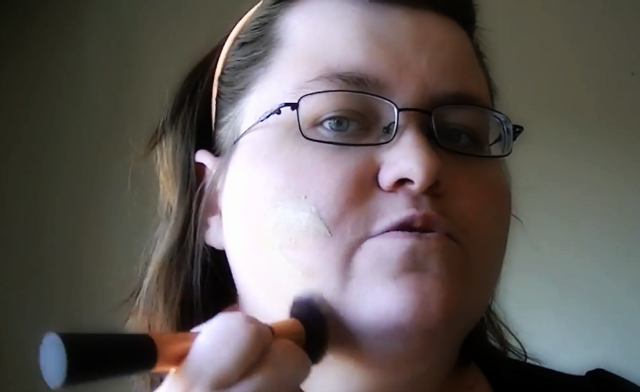 I love using a brush to apply foundation! It looks really natural when I do. I really need a matte foundation. My skin is so oily! I have never used a brush to apply liquid foundation. I’ll have to try it out! It really did leave a nice smooth finish to your makeup. I’m pretty impressed! Oh, this looks great! I have yet to try it out! I need to put it on the list. Wow, it gives a flawless look! I’ve heard of the brand but have never tried any of their products. Thanks for your thoughts! I’ve tried a few Rimmel products…might have to give this a try, although I just typically wear a very light tinted sunscreen as a foundation. Great tutorial!